Looking for some very good science apps to try with your elementary students? The list below is a great place to start with. 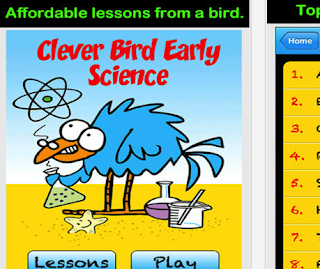 We have carefully curated 7 of the best iPad apps designed specifically for young learners to help them with their science learning. 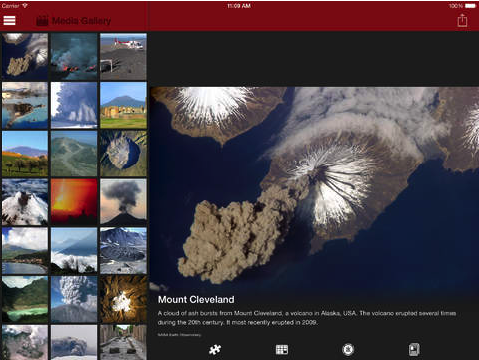 The apps offer varied educational content covering different science topics from volcanoes to life cycles. Some of these apps also feature quizzes and interactive games to engage kids in fun activities while learning. This is an awesome app kids can use to learn all about volcanoes. They will get to interactively explore world volcanoes and learn the key concepts related to them such as lava, eruptions, plate tectonics and many more. The app also provides engaging games to help kids have fun while they are learning . Games include Memory Match, Jigsaw Puzzles, and the Magic Square. 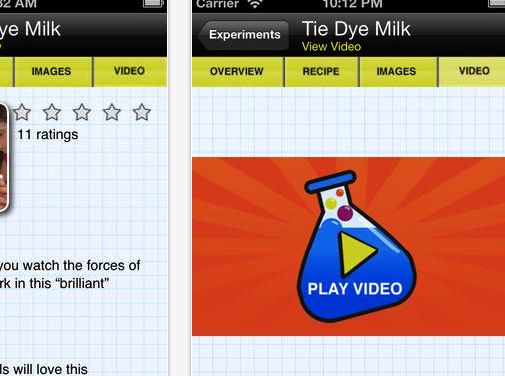 This app challenges kids' minds with some engaging experiments using everyday materials. Each experiment is accompanied with step-by-step instructions so kids will find it easy to follow on. 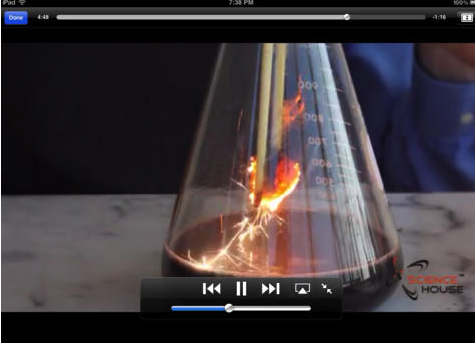 It’s like a virtual lab full of exciting ideas to enhance kids science learning. This app, as its name suggests, provides kids with a library of video tutorials to help them understand key science concepts. 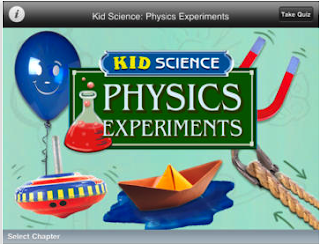 The library includes over 80 hands-on science lessons to engage students in a variety of science activities. Another great app that makes simple and easy-to-understand lessons to help kids learn about different science topics. It also provides quiz games so kids can test their comprehension. Science topics covered include: evaporation, condensation, density, speed, sound and many more. 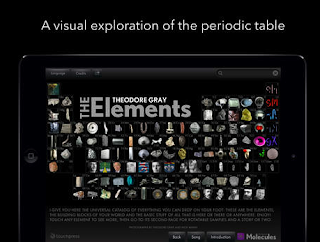 This app offers kids some engaging experiments usually made with ordinary household artefacts. There are videos kids get to watch and take fun quizzes at then end to test their comprehension. Videos cover different science topics including: magnetism, gravity, friction and many more. Life Cycle is an app that is designed by high school students, parents and teachers in Texas. It provides educational content to help kids learn about life cycle of some species. 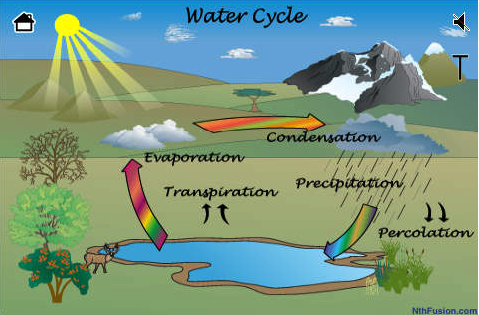 These include frog life cycle, water life cycle, butterfly life cycle, plant life cycle, oxygen cycle, rock cycle and many more.